What Exactly IS the PS Vita TV? The recent news of the Vita TV has been interesting. 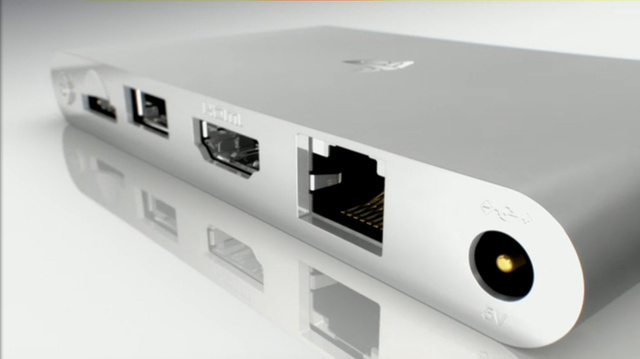 For such a tiny set top box it has a lot of capabilities. Basically what we're looking at here is a screenless Vita capable of streaming videos, music, and games straight to your television set. It has 1 GB on onboard memory, with slots for upgrading as well as a USB port. You can even plug in (most) of your Vita cards and play. The Vita TV will have 100 PS Vita titles already, but not all are compatible because of touchscreen problems. Games like Soul Sacrifice and Final Fantasy X/X2 HD will be ready to show on your big screen, though, and that will be nice. How is the step up of resolution, though? Will it look as pretty on a big TV compared to the OLED/LCD screen? This has been a question from current Vita owners: Why isn't there a TV out slot on the Vita? I wonder how expensive it would be to make an adapter to do the same thing a Vita TV does. If the PS4 can stream to the Vita, then what would stop the Vita from streaming to it somehow? Leaving your Vita TV in another room makes for remote playing from your PS4 a snap, too. The PS3 is even being considered to stream to it to further diversify its abilities. It is controlled with a Dualshock3, but will that change once the PS4 is out? It doesn't make much sense that you would be remote playing a PS4 title with a Dualshock3. With a software update, I can see the Dualshock4 being possible as a controller, and maybe allow for some of the touchscreen applicability to be managed. People may ask "Why create this PS Vita TV," and of course the only reasons Sony would do this would be to reach a different target audience and to make some money in doing so. Price drops in the Vita, the new model, the cheap Vita TV (100 bucks is a steal), bigger memory cards... the Vita is trying to diversify and get into the hands of as many different people as possible. Current set top boxes like Apple TV, Roku, Chromecast, and even the Ouya, have a good target audience in the States, but not in Japan. "The reason why it will be launched in Japan earlier than in other countries is that there is no leading company in Japan's video streaming market. The company is planning to sell the PS Vita TV in China, South Korea, etc, but not in the US and European market at this point." It doesn't make fiscal sense to release it in those markets. Chromecast is $35. Roku has a range of costs from $50-100, and the Apple TV is around $100. The market is flooded with set top streaming devices in the US and I can't foresee Sony trying to dip into a full market. 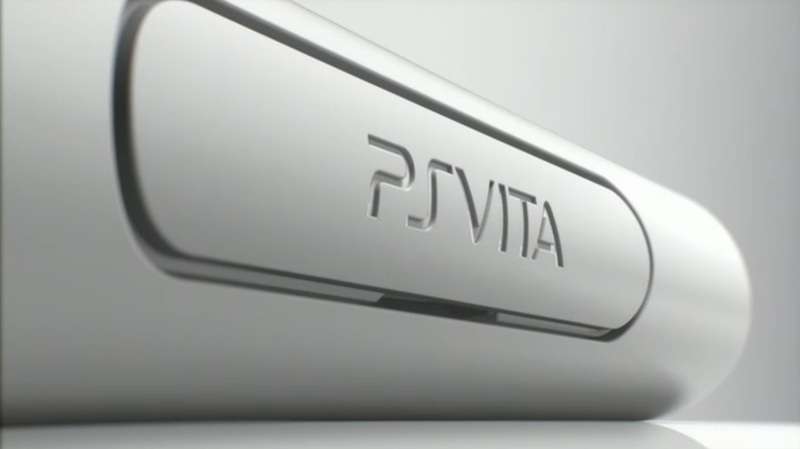 I think their idea of getting Vitas into people's hands includes the remote play functionality of the PS4. I have a feeling that Sony believes the US will want a Vita when they see what it can do with the PS4 (although a bunch of marketing better come out to get that ball rolling). 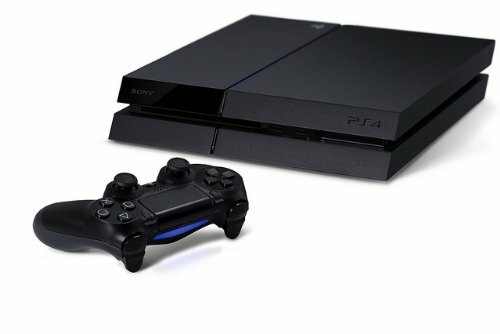 So why time the Vita TV announcement so close to the release of the PS4? It is easily affordable for someone who wants a set top game unit. It will be a great streaming device for your entertainment needs. 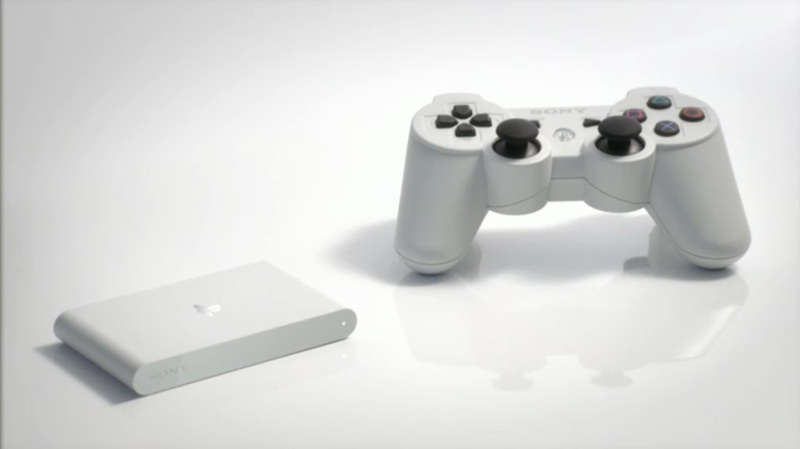 It will allow PS4 users to remote play to another TV. I think that Sony did their homework on this one and a Japanese release will do wonders for the Vita. Check out the reports of it already selling out on Amazon... within a day after its announcement. Will it stifle developers creation of Vita games that require camera, mic, or touchscreen abilities? I doubt it. (November's release of Tearaway will show, I am sure, that quality Vita games are purchase worthy). With the vast number of Indie support for the Vita, there will be a variety of games available on it... plus a backlog of PSOne games doesn't hurt. Comment below with what you think of the Vita TV. Would you purchase one?